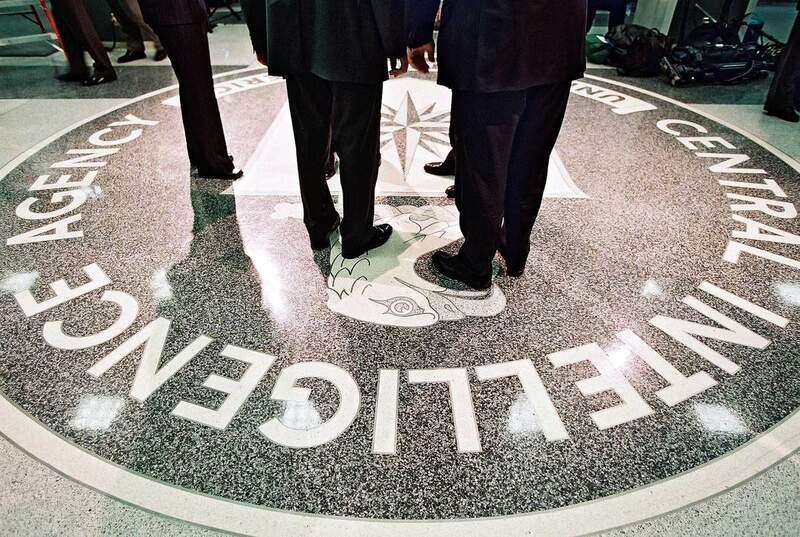 Yesterday the article “The CIA’s Latest Mission: Improving Diversity” appeared in Time magazine. 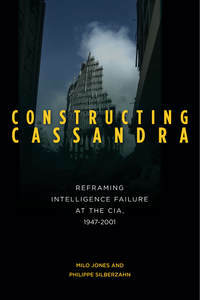 I was interviewed for the story, so it is gratifying to see that Constructing Cassandra is cited. Nevertheless, it is a pity that Maya Rhodan, the author of the Time piece, did not explore more fully the link between diversity and effective analysis. As I stressed to Ms Rhodan and as our book documents, diversity is a practical, not merely a moral issue for intelligence agencies (and for any organization charged with wide-ranging risk analysis). Racial, ethnic, religious and gender diversity is far from a perfect proxy for cognitive diversity, but homogeneity in these categories assuredly contributes to the “natural selection of accidents” that produces intelligence failures. This entry was posted in Our work featured and tagged diversity, Maya Rhodan, time magazine. Bookmark the permalink.